Are you teaching your students about growth mindset? 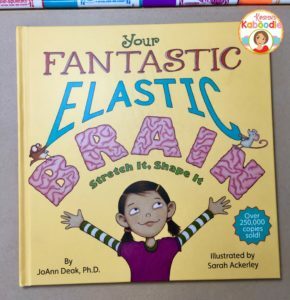 Have you heard about or seen the book Your Fantastic Elastic Brain by JoAnn Deak? For teachers who are searching for straight-forward, easy-to-understand information about the workings of the brain, this book is your answer! Also, if you haven’t seen this post about the 10 Thing You Need to Know About Growth Mindset, it’s also packed with valuable information for teachers! List the different parts of the brain. What can you do to help your brain grow and stretch? 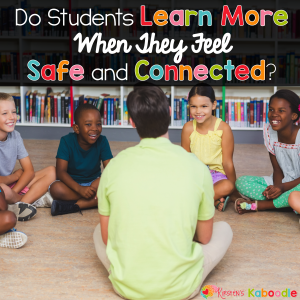 Whether you teach early elementary grades or upper level elementary school, students will benefit from the information and the message in this story. I highly recommend it for teachers who are just beginning to introduce growth mindset to their students. Brainstorm attributes and uses of elastic bands. Why does JoAnn Deak compare the brain to an elastic band? Compare and contrast: How are a brain and an elastic band the same? How are they different? Create a Venn Diagram (or ask pairs of students to fill one in at their desks) as a visual for students to see the similarities and differences. Deepen their understanding of fixed mindset. Given that the information contained in this book describes a growth mindset approach, what could the attributes of a fixed mindset be? Do you know anyone (in literature or real life) that displays the characteristics associated with a fixed mindset? Discuss each part of the brain and its function. 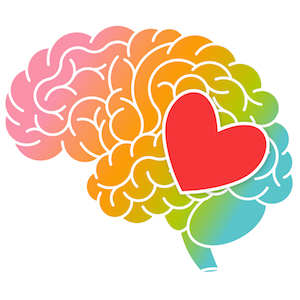 How does knowing about the function of the brain change the way you make decisions or choices in your life? Does your understanding of the brain affect your courage to try something new? Why or why not? How might your outlook change when you are faced with a challenge that feels impossible? 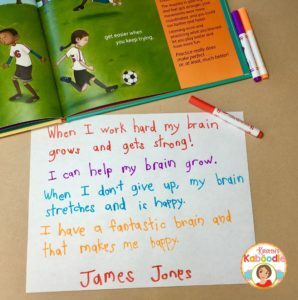 Ask students to create personal affirmations related to growth mindset that will help them when they are faced with a challenge. 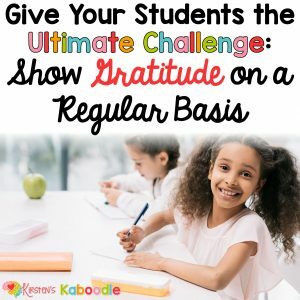 Affirmations should be written in first person point of view (perfect opportunity for a language arts connection and review). 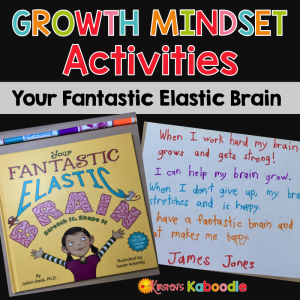 Finally, if you are looking to dive deep and are in need of ready-to-use lessons aligned with Your Fantastic Elastic Brain, you can also check out this resource in my store that includes no prep printables, bookmarks, and posters (this same product has also been modified and created for lower grades here). 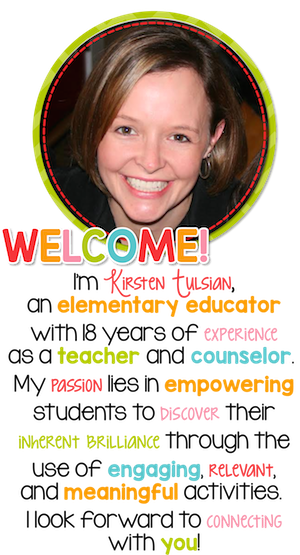 Peruse my store for more growth mindset products including additional literature units, affirmation posters, and character traits quotes. What is your favorite picture book to help your students understand growth mindset concepts? Another great book to add to my list. I need to become a millionaire?. Thanks for sharing and teaching a valuable lesson to those kids. Thank you for stopping by and taking time to share a comment!